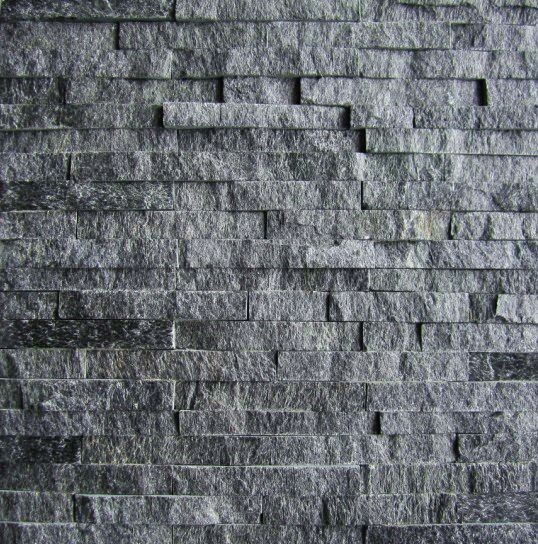 ﻿ Basalt honed Stone Sink manufacturers,Basalt honed Stone Sink exporters,Basalt honed Stone Sink suppliers,Basalt honed Stone Sink OEM service. 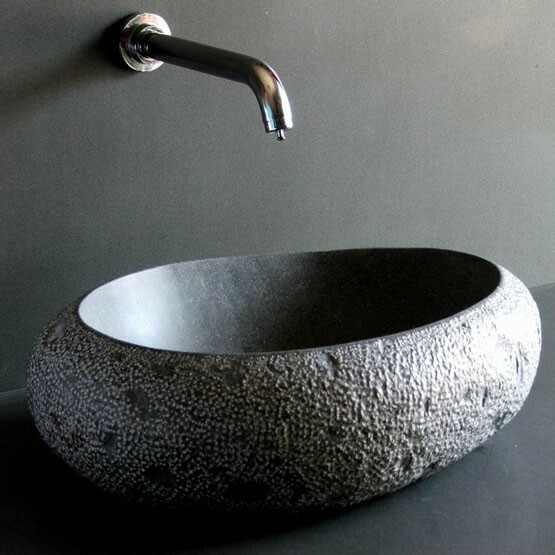 HiLi stone's Stone Sinks c omein many unique materials including granite, marble, travertine and onyx. They are hand carved into the desired shape by gifted artisans, can be a unique creation. Custom-made sizes, designs, colors and styles are available according to requests. * Standard Dimensions: D: 16.5", H: 5.5"
* Can be packed individually by Styrofoam + carton. 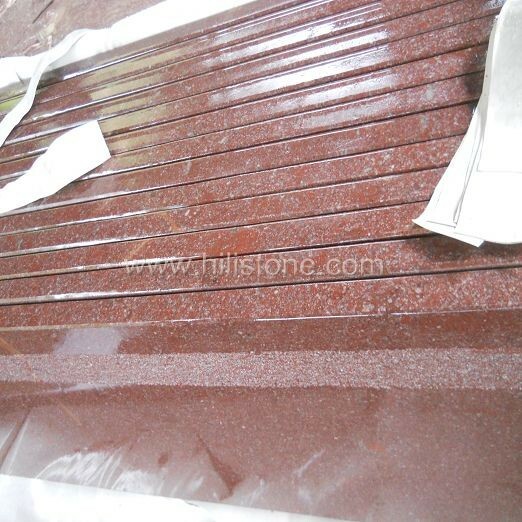 Keywords: Stone Sinks,Bathroom Sinks,Stone Basins and Sinks,Stone Vessel Sinks,Kitchen Sinks,Stone Bowls,Marble Sinks,Granite Sinks,Wash Basins.